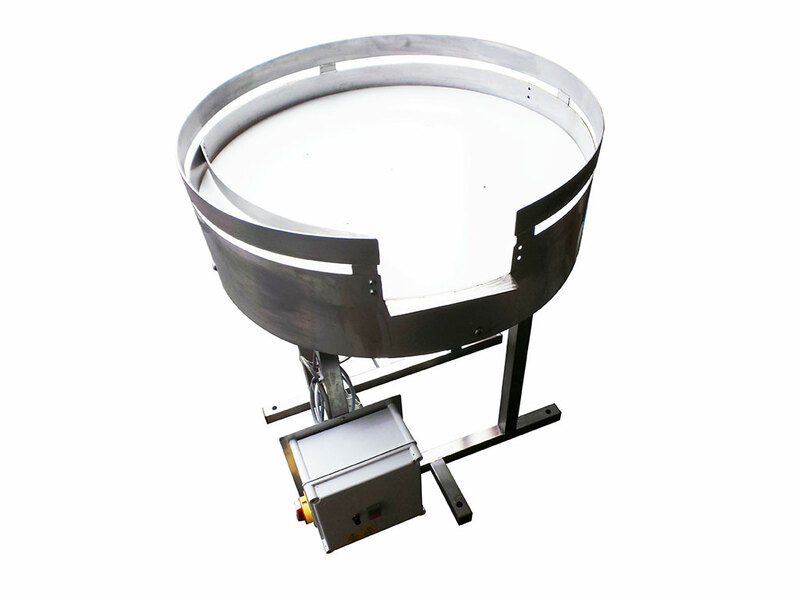 Spaceguard are UK manufacturers of a proven range of end of line packing rotary tables (Lazy susan) products. 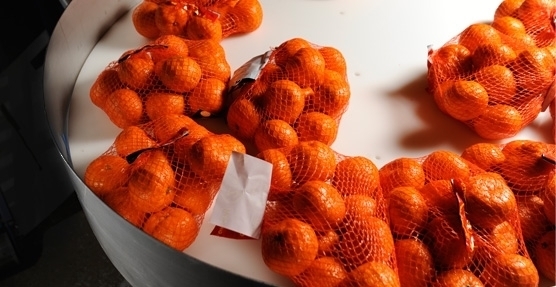 For the accumulation of products to allow operators time to pack and or inspect items. 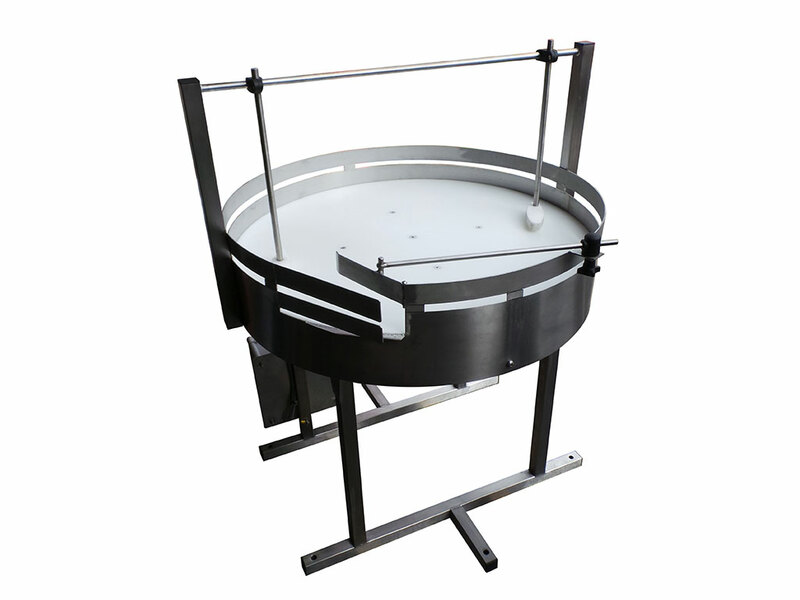 Manufactured from stainless steel with a food grade polyethylene top these tables are proven and suitable for use within the food industry. 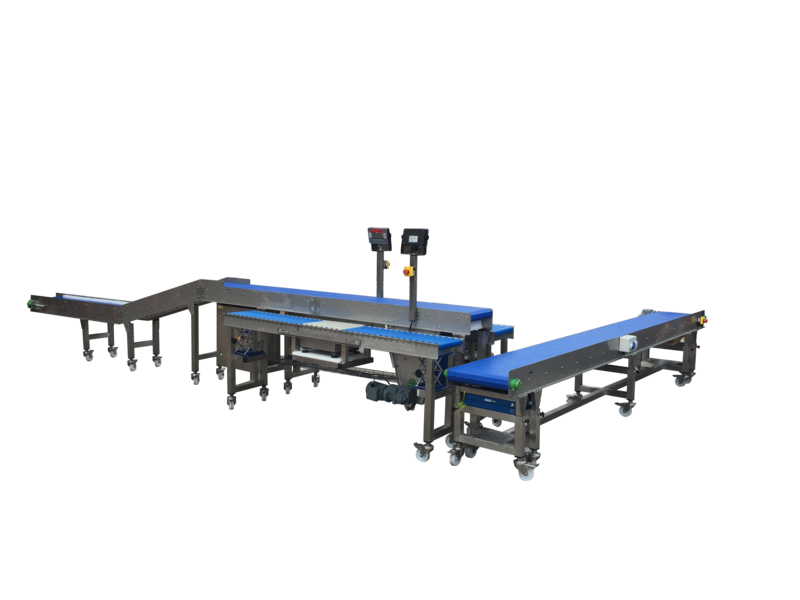 with options including variable speed control and a wide range of ring heights, cutouts and deflectors, along with transport conveyors. Spaceguard manufacture in the UK probably the the best value proven rotary table available. 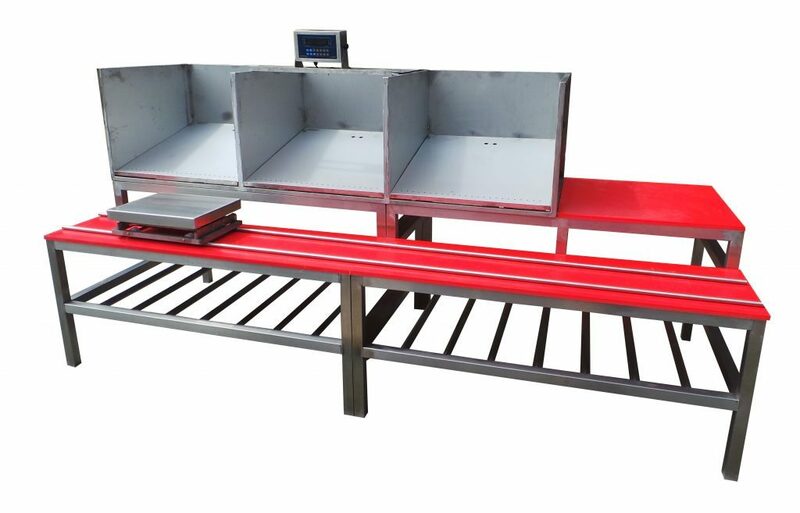 Bespoke stainless steel sorting tables complete with integral weighing systems, robustly built to suit your products, environment & specifications.